Palm Peaches are known as pejibayes by the ticos. 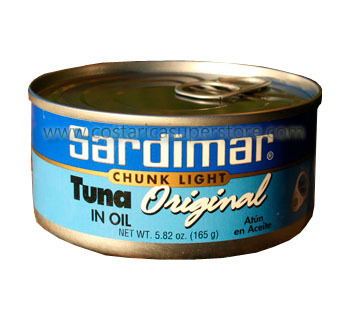 Ideal as a canapé at a party or serve as an extra for lunch or dinner. 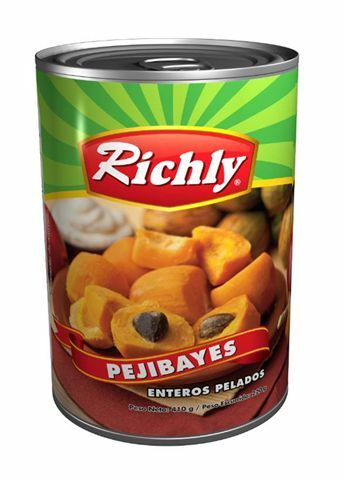 Richly´s palm peaches come in a 14.5oz can.